concrete5 is an effective Content Management System (CMS) for building modern websites, online stores, and blogs. It is a free system that merges the attributes of a web builder, a web development structure, and a CMS. concrete5 started as a private/internal content management program used by Portland Labs, however, it was later published as a point and click software. Written in PHP, the open source software (concrete5) offers top end add-ons, front-end editing, and various support options. Yes, concrete5 is a Content Management System (CMS), but what really is a CMS? It is an application, software, or platform that runs websites (wiki, blogs, and e-commerce store) that are content-focused. A CMS provides a user-friendly editing and content building tools that let people add media and web pages without coding. It has a system that showcases web content to controllers and web administrators to manage functions like user login, purchasing, and search. A lot of content management systems like concrete5 stores contents in databases, while controller codes, styling, and themes are run in a source code file. Storing these components in different locations makes it effortless to alter the content, functionality, and appearance without changing other components. 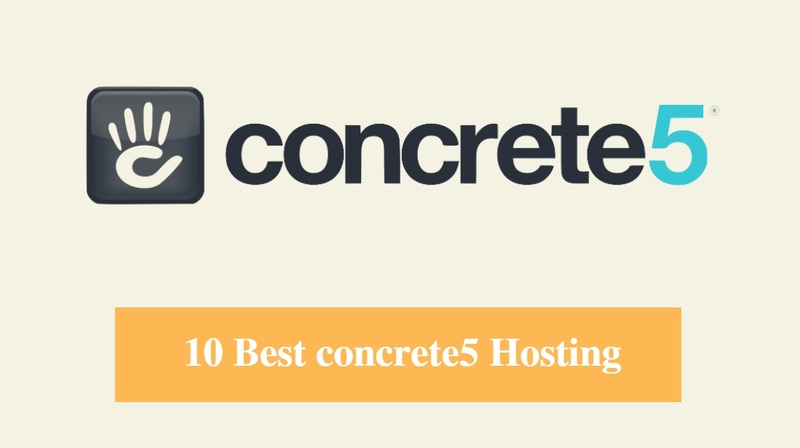 Consequently, concrete5 is a complete Content Management platform that is used to manage blogs, e-stores, marketing websites, and other content-based websites. With Concrete5, you can create a website within minutes and it offers a memorable editing experience. Also, concrete5 offers Website Developers a robust and flexible framework for creating high-level web applications. concrete5 also provides a lot of customization to suit your preferences. There are several add-ons that help enhance the functionality of your website with quick installs through the site dashboard and the availability of several add-ons that are automatically updated. With the form builder, you can easily create, edit forms in minutes. Other amazing features offered by concrete5 include integrated reporting, quick installation, form creation, one-click updating, user permissions, and so much more. concrete5’s identifiable permissions let web admins manage website users and groups. The permission is very powerful, thus, it can be formed based on the publishing guidelines your firm requires. Also, you can build private web pages that are assessed by only specific members. With concrete5, you can search without any extra add-on or codes. Hence, it will help optimize your search rankings results from the beginning. Concurrently, website owners can add and alter the contents of their websites anytime. 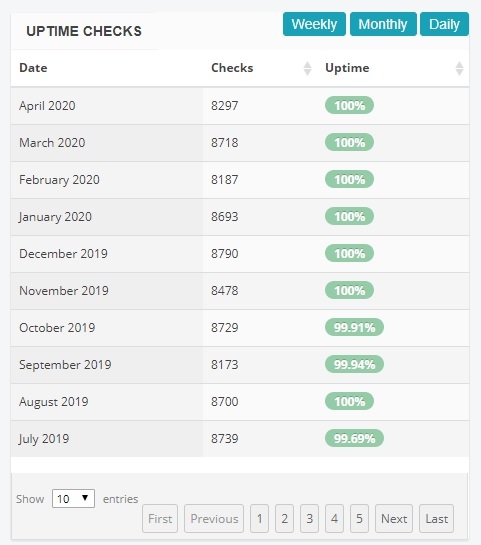 A lot of web hosting providers automatically meet these conditions, while some provide assistance explicitly for concrete5 one-click installation and web hosting. Choose a web hosting service that upgrades their servers and have dedicated centers and updates its servers. Such web host will ensure quality performance while hosting Concrete5 applications. Consider a web host that runs on your preferred operating system and offers complete compatibility with concrete5. Also, a web host that provides 256Mega Byte of PHP memory limit that matches large requests is perfect! Furthermore, PHP function as suPHP, thus, it enhances the security of Concrete5. Choose a web host that works tirelessly to provide the best protection to the hosting websites. For people who need an easy and quick solution, choose a web host that offers reliable technical support and provide solutions for every question. Bandwidth and space are major concerns for your web hosting plan. The required space depends on the file size of your web contents. Note that large websites do not require a huge amount of disc space. Consequently, most web hosts will provide unlimited disc space as a major feature. 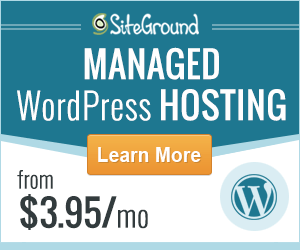 Having said that, choose a web host that offers Unlimited Bandwidth and Web space to manage the concrete5 website. Research and compare the price of various hosting providers. However, the cost of a particular web host depends on the features it has. Therefore, ensure you narrow your selection to those that contain the features you and choose the perfect combination of features and cost. Additionally, mull over the payment plans of each web host and choose that which you find convenient. Select a web host with a current stable version if PHP that functions well with concrete5. Longevity, durability, and permanence indicate that a company is stable. Choose a web host that is recognized in offering web hosting services. If you do this, it will prevent you from switching to another web host in the future. Also, check out what others are saying about their services before choosing a web host. If you need a vast gallery including designers, artists, photographers, or a website with fixed or nested products, this content management system (concrete5) is the perfect software for this. Furthermore, concrete5 has a clear management system which is a plus for website administrators and users!